World’s No. 1 Astrology portal, AstroSage.com has touched another milestone today. 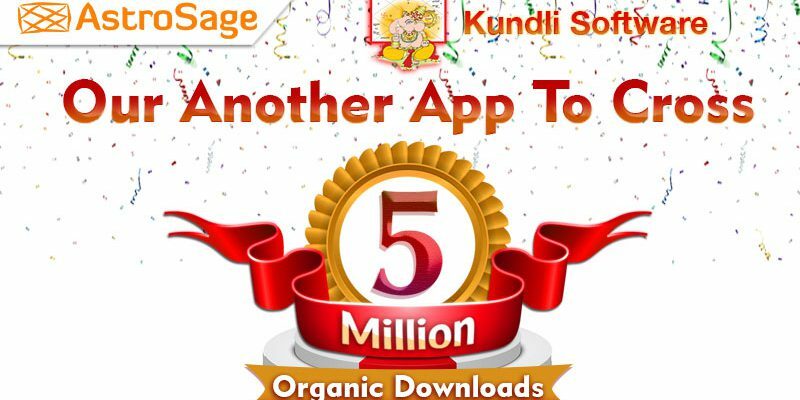 We are thrilled to announce the success of Kundli Software app on crossing 50 lakh organic downloads on Google Play. We are feverishly working to increase user engagement around the clock. You will be amazed to know that this app has never been advertised on any of the social platforms and still has become one of the best apps in the world of astrology today. 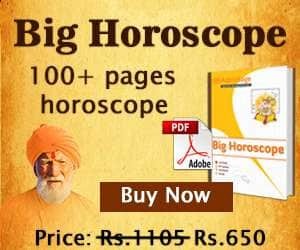 In just 10 minutes, people get detailed horoscope with accurate astrological predictions which help them forecast their future. They get astrology based consultation and many other services from our best-in-industry app that is available on Google Store. User can easily save their birth charts or kundli and detailed horoscopes. To deliver reliable and user-friendly services, Kundli Software app is available in 9 languages including – Hindi, English, Bengali, Marathi, Gujarati, Tamil, Telugu, Malayalam and Kannada. In this technological and user-centric world, new and exciting features have lately been introduced in the app. At the same time, advance version 2.8 of the Kundli Software App is available on Google Play Store. Heartiest congratulations to all users on making this app a huge hit. If you have any suggestions in making this app more reliable and user-friendly, kindly share your views with us.